Resuscitation saves lives. When someone's heartbeat stops, CPR (cardiopulmonary resuscitation) is used to get the heart started again. CPR can be performed in an emergency by a trained emergency response worker, and it can also be provided by a trained bystander if necessary. Regardless of who performs the CPR, the goal of CPR remains the same — to save a life. The meaning of resuscitate can vary depending on where one's heart stops beating. Resuscitation can involve chest compression and breathing into one's mouth, electric shocks to restart the heart, breathing tubes, and medicines. Hospitals with trained personnel and specialized medical equipment will obviously be more likely to provide effective CPR. It's unfortunate that most cardiac arrests happen at home, where only about 12% of victims survive if nobody administers CPR. CPR performed by bystanders or medical staff increases this survival rate. We know that CPR can save lives. However, what if you or someone you know does not wish to be resuscitated in the event of an emergency? You alone hold the power to choose to be revived or not. 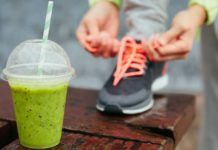 This decision is not an easy one, and there are a variety of things to consider before making the decision. This decision affects not only the individual in question but also those around them. DNR (Do Not Resuscitate) means that you will not be resuscitated if your heart or breathing stops. Some people with debilitating illnesses choose not to be resuscitated if they experience cardiac arrest. A DNR order, they figure, can save money for themselves and their loved ones. End-of-life care is not cheap, which partly drives many to consider no resuscitation. Others choose to create a DNR order because they have a condition that makes resuscitation likely to fail. In this case, a DNR order can prevent additional pain before the end of one's life. CPR is not a gentle procedure and can cause injuries of its own. These are just a few reasons for signing a DNR form. As always, consult your local healthcare practitioner for help and advice, or if you have any questions. If you have considered the above and wish to proceed, all you have to do is fill out a Do Not Resuscitate form. If you do want to be resuscitated in the event of an emergency, you do not have to do anything. Resuscitation is the default decision in an emergency. You can complete a DNR form with your local doctor. Your doctor will fill out the form with you and answer any questions you may have. Your doctor can also help you order a Do Not Resuscitate bracelet or necklace. 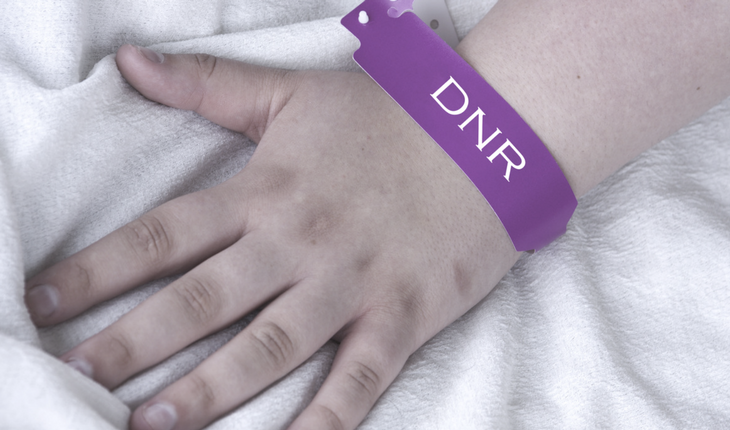 This bracelet is a simple and effective way to display your DNR decision and prevent unwanted resuscitation. If, at any time, you change your mind, consult your doctor immediately and have them make the change for you. Notify your family and caregivers of your decision as well. The paperwork and process can vary from state to state, but your local physician will always know how to create a DNR order for you. Be sure to include your DNR decision in your living will or tell your POA. A DNR order does not prevent all forms of treatment — it only prevents resuscitation via CPR or a ventilator. 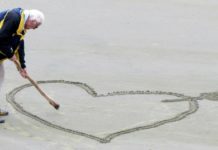 There are additional options that one should be aware of when choosing whether to be resuscitated or not. “Comfort care,” sometimes designated AND (Allow Natural Death), can be specified. In this case, everything will be done to keep a patient comfortable and without pain during their final moments. 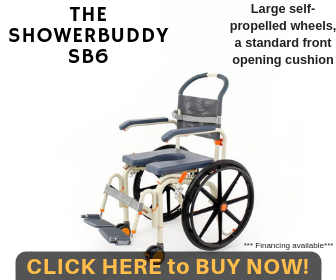 An AND order can prevent additional pain for those with terminal illnesses. The term “AND” is relatively new and may not be in use in all hospitals. Your physician will be able to understand and assist you in choosing end-of-life comfort care if it is something you want. If you have questions not addressed below, please consult your local physician. What do “cardiac arrest” and “respiratory arrest” mean? Both of these signify the event in which one's heart or breath stop, or both. CPR (cardiopulmonary resuscitation) refers to the procedure take to restore someone's heartbeat or breathing. CPR often involves mouth-to-mouth resuscitation and chest compression. More advanced methods of CPR include inserting a tube into a patient to restore breathing, injecting medicines, or shocking the patient with electricity to start their heart beating again. CPR can be performed by a hospital's staff, or by bystanders. Individuals who are not practicing physicians can take classes and learn CPR so that they can save someone's life in an emergency. Who can request a DNR order for themselves? Anyone 18 years of age or older may request a DNR order. If younger than 18, one can request a DNR order if they have graduated from high school and have been married or emancipated. Can somebody request a DNR order for someone else? Sometimes. If someone is able to request a DNR order for himself or herself, then they are the only person who can do so. The only exception to this is if they have given explicit permission for someone else to request a DNR order on their behalf. A living will may include permission for another person to ask for a DNR. If someone is not able to request a DNR for himself or herself, then another person may sometimes decide for them. Can an EMS provider ignore a DNR order? Yes, if there is reasonable evidence that a DNR order has been canceled. EMS can also ignore a DNR order if a conscious patient requests to be resuscitated. Family members can sometimes override DNR orders if a patient is unconscious or otherwise unable to voice their desire to EMS. Physicians can also order that a DNR order be ignored. 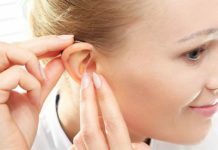 What is an “end-stage medical condition” or a “terminal condition”? An “end-stage medical condition” or “terminal condition” is an incurable and irreversible condition in an advanced stage, that will — according to the attending physician — result in death, even if treated. What does “permanently unconscious” mean? “Permanently unconsciousness” means that, according to current medical standards, a patient will never regain consciousness. A permanently unconscious patient has entered a coma they will never recover from.